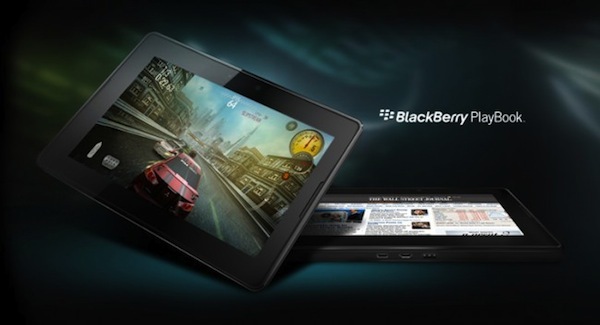 RIM has just released two new teaser videos for their forthcoming BlackBerry PlayBook tablet. One shows off the HTML5 video playback, Flash support, and other browser enhancements, and the other showing off the BlackBerry Tablet OS SDK. By far the most impressive aspect of the browser video is the PlayBook’s ability to provide a real desktop browsing experience, complete with a demo of a flash Facebook game running smoothly. It also shows how the browser can support browser features currently unsupported by Apple’s iPad, such as Facebook chat. The SDK video shows off how easy it is to port Adobe Air, Flash and other games and apps to the BlackBerry Tablet OS. Check out the two videos below. Enjoy! The demo videos look really interesting. BlackBerry PlayBook looks really promising.